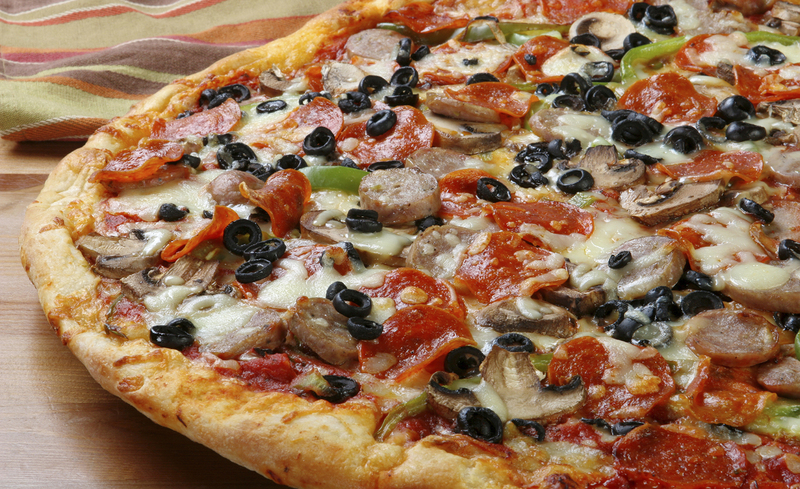 What's better than pizza for large family gatherings or a simple dinner at home? Nothing. That's what. Give us a call and we can help you feed your family and friends for any occasion!